SPASA has announced the inaugural SPASA Australia National Convention and Supplier Expo will be combined with the 2015 National Awards of Excellence. 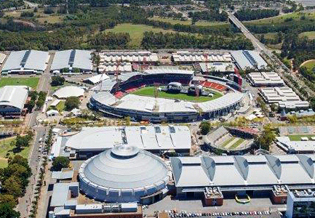 SPASA Australia has announced the inaugural SPASA Australia National Convention and Supplier Expo will be combined with the 2015 National Awards of Excellence and held at Sydney’s Olympic Park Showground Monday and Tuesday, August 24 and 25. “Major industry events such as ours need commercial support and SPASA Australia is extremely pleased to have Astral Pool and Protector Aluminium along with media partners POOL+SPA and Poolside as sponsors”. The theme of the convention is ‘Great Teams Grow Together’ and Astral Pool is the major sponsor of the Convention. Why attend the SPASA Australia National Convention? The Convention program includes four keynote speakers and seminars covering important industry topics. Mark Brennan, Commissioner for Small Business. The Federal Government’s economic outlook and how the Government can assist small business with lower costs and red tape. Laurie Lawrence, The Master Motivator. One of the most sought after Speakers in Australia - powerful, evocative, emotional and motivational - Laurie’s presentation will help inspire your business to succeed. Martin Grunstein, The Customer Service Expert. How consumers make purchase decisions, reasons to do business with you that have nothing to do with price, alternatives to price discounting, how to turn your website into a stronger selling tool. Chris Dodds, Managing Director, ICON Digital. The internet revolution isn’t going away. Businesses must decide how to adjust to the online landscape and social media. Learn how to improve your sales through the use of digital media. The Australian Competition & Consumer Act, dealing with suppliers, competitors, customers, product safety laws; and product and service liability. Kate St James, Editor-in-Chief, Universal Magazines. Current trends in swimming pool and outdoor areas, insights into what we can expect to see in the future. Russell Zimmerman, Executive Director, ARA. The benefits of ARA membership, reasons why you should join, and the extraordinary low cost of membership. Lynley Papineau, Director, Aquatic Leisure Technologies. Lynley Papineau, President SPASA Australia, will share her family’s business journey and how they have achieved innovation, growth and diversification through productivity strategies and processes. Robert Powell, Partner, Grant Thornton Australia. Transitioning your business ownership and business management. Mark Van Der Haar, Director, Austbrokers Phillips. Learn more about business insurance, financial planning, consumer finance, SPASA superannuation, and finance leasing products. The Supplier Expo showcases new and innovative products for the coming season as well as some exciting new member benefits and services to be launched during the convention. The Supplier Expo is open from 10am – 5pm Monday; and 10am – 4pm Tuesday. Admission is free and open to all members of the industry. The 2015 National Awards of Excellence Gala Dinner will be held 7pm Tuesday August 25 and is the industry’s night of nights where the best of each State compete for the National Award. Sponsored by Protector Aluminium, the Awards recognise achievement in design, innovation and professionalism across all sectors of the industry; and encourage a high degree of competency and professionalism by SPASA Australia members. With more than 20 categories and nearly 40 awards covering all aspects of pool and spa design and construction, manufacture and supply, retail and service these prestigious awards are highly sought after. For admission to hear Keynote speakers and participate in seminars you must book via here. Only SPASA members can attend the National Awards of Excellence Gala Dinner and tickets can be purchased here. Discounted accommodation packages have been secured at nearby Ibis, Novotel and Pullman Hotel. To access these special deals contact Phil Stromei on 0433 145781 or click here. As the largest association of its kind in Australia, SPASA Australia represents over 1,290 industry professionals across the nation. 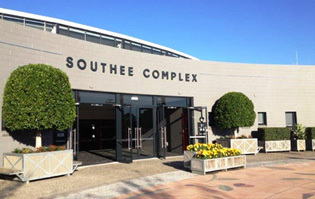 It has the support of all key State SPASA Associations, and retains the largest group of national members who lead Australia’s aquatic leisure industry. SPASA Australia’s charter is not simply to advocate and respond on national issues of importance to our industry, but also to proactively create and execute strategies to enhance the credibility and longevity of the national industry. 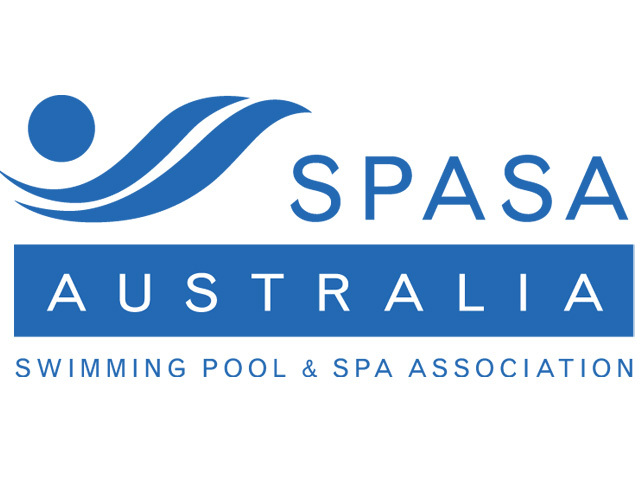 Poolside and Pool+Spa are proud to be media partners with SPASA Australia supporting the 2015 SPASA National Conference.